My birthday was on the 11th of January. Yup ages ago. I’m a quiet one about birthdays and would have happily let this one slide by..at least on this space except that I found out I shared same birth month with Michelle Obama, Blue Ivy(rolls eyes), Mary J Blige, Elvis, even our own Verastic and I’m like hey, I have something in common with these hard working achievers!! I remember being very disappointed as a child to find that MJ was August born. I still am. But I forgive him..for not coming out premature or just sitting tight in that womb till January 1. Anyway, so what did I do on my birthday? Nothin much. Slept in cause luckily I had the day off. Visited with facebook, received phone calls. Then I treated myself to ‘Les Miserables’ which was having its first outing In UK that day. Yup, I was sniffling and snuffling 20mins into the movie. Only shame stopped me from going into bawling mode ..ok I exaggerate. An ex-Convict who finds his salvation by a singular act of kindness by a priest and a promise made to dying woman, strives to live a life meritous of heaven, only to be constantly haunted by the spectre of his former jailer and Sheriff. Are human beings inherently good/bad? Can good defeat Evil? You watch and tell me. 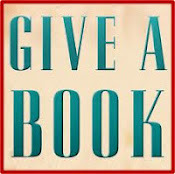 I had heard about the classic novel Les Miserables and sought to read the book, however I saw the TOME and shelved that idea fast, hoping to find a ‘Longman Simplified Version’ or catch a Broadway production. In 2009 it was again brought to my notice by Susan Boyles’ rendition of ‘I dreamed a dream’ at her audition for Britain’s got Talent. Her performance brought tears to my eye. I remember the ‘rolled eyes’ and mocking laughter which was quickly replaced by awe when she opened her vocal cords. I felt the song was apt. Here was a 40-something year old rural woman living the dream she had only dreamed of. Then I saw Anna Hathaway (Fantine) sing the song in the movie. And I forgot it was the same song. For her It was the lament of a girl whose dreams had been dashed. Anna’s voice didn’t have the breadth or depth of Susan Boyle but golly she ran through the gamut of human emotions - sigh, smile, joy, disappointment, anger and ultimately despair with a voice that rang with clarity and innocence lost. I would have been as touched if the plot was excised and hers became a solo performance. Anna exited the movie within the first 40mins but her presence lingered till the end just cause of that song and her dream. 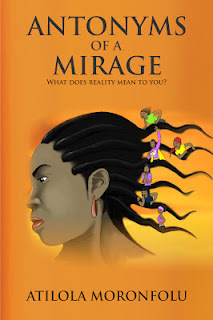 In addition, losing her hair for her art no be small matter shaa. Anna is one beautiful lady! I sincerely hope she gets that Oscar. 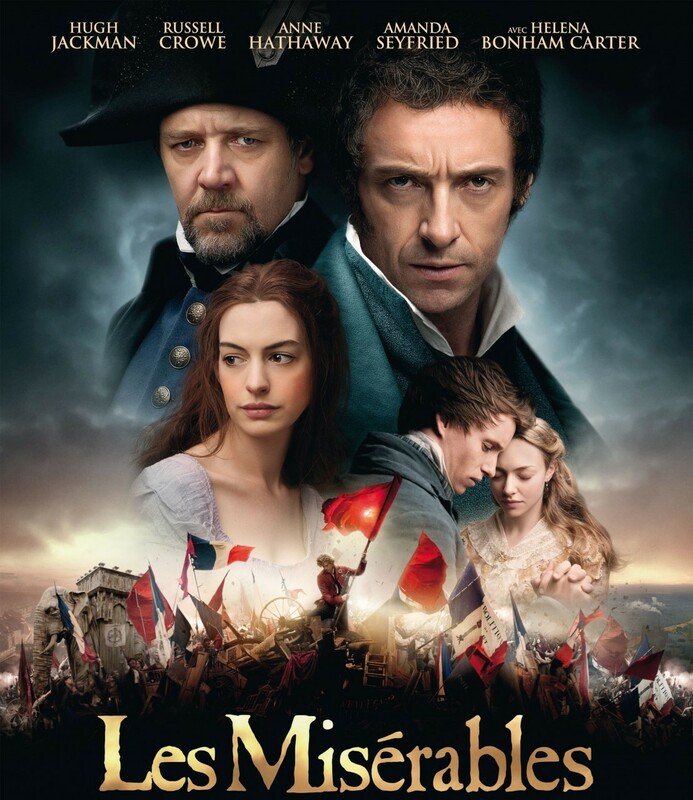 Hugh Jackman (my man) gave a wonderful performance as Jean Valjern. His singing voice was again not broadway standard but it rang with sincerity and conviction at every point. You couldn’t help but root for him as he chose good at every turn and did get cut a dashing figure. Ah! if only men were like that. Russell Crowe as Javier just annoyed me. It’s bad enough that as villain I had no reason to like him, but his singing voice was crikey!! Or maybe it was the self importance with which he sang and puffed in character. Anywhos, this former Gladiator did not gladden my heart at the Les Miserables arena..lol. The bit about the French Revolutionaries was also touching. Inspiring even. I thought I will read up about it before I wrote this post to confirm if it was truth or fiction, alas no time. But fiction or not, it made this part in our national anthem ‘the martyrs of our heroes past’ very real. The performances of Eddie Redmayne, Samantha Banks, Aaron Tveit and even brave little Daniel Huttlestone were also very memorable. I will understand if this movie gets the best picture award cause really every character played their role to the hilt. None easily forgotten. In case you don’t know, this movie was 100% musical though it sure had more action scenes than the likes of Phantom of the Opera, Mamma Mia and Moulin Rouge. It’s not every one’s cup of tea, and I can bet most of the male population who go to see it will be at their female partner's behest. P.S. 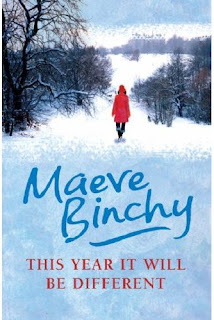 I only found out recently that Maeve Binchy one of my favourite Irish writers is late (1940 - 2012). RIP Maeve and thank you for the books. P.P.S. The rebellion did happen. Called the June Rebellion (click here). According to Wiki “Although fictional work, Les Misérables has given the relatively little-discussed rebellion widespread renown. The novel is one of the few works of literature that discusses the June Rebellion and the events leading up to it’. I’m sad, so those young men/mostly students really died! Occupation Nigeria etu? Long life and prosperity Ms. ginger. Heyy, happy birthday Ginger! have an awesome new year. me & les miserables? Babu-babu, I shall pass! but tanks for the review, at least now I know what it's all about . Cheers! Happy belated birthday dear... all these Les Miserables reviews have definitely reduced my excitement about the movie. Happy birthday in arrears, and many more years. The comment about MJ sent me rolling. Wow. Happy birthday in arrears dear. May God vontinue to keep, protect, and guide you all through the years if your life. 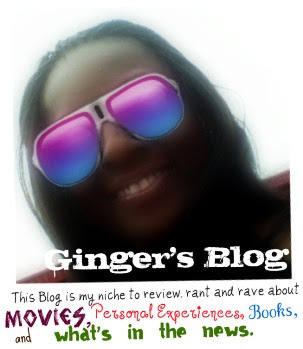 Happy birthday in arrears, Ginger! Thanks for the heads-up about Les Miserables. The only thing I seemed to know about the movie was the incident at the premiere where Anna Hathaway embarassed herself by inadvertently showing the world she wore no underwear. Lol. I hate musicals. Watch the 1997 version of Les Miz. Love that one. No singing or dancing tortured performances.